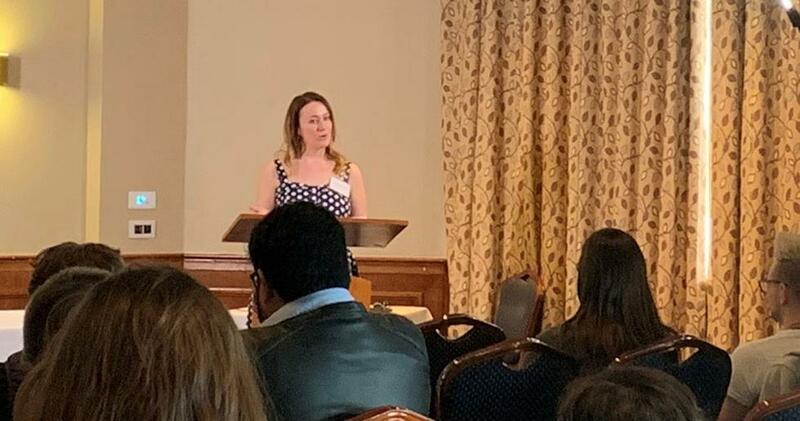 The EPSRC Web Science Doctoral Training Centre (DTC) recently marked the end of its ten year grant with a showcase highlighting the achievements of alumni and current students. The DTC was established in 2009 with a remit to train interdisciplinary doctoral researchers to become leaders in the Digital Economy. 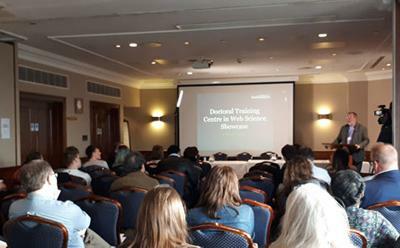 Over 50 alumni, students, staff and external partners gathered at the Grand Harbour Hotel in Southampton for an afternoon of presentations and discussions. Professor Les Carr, former DTC Director, charted the development of the DTC and reflected on key cohort activities. 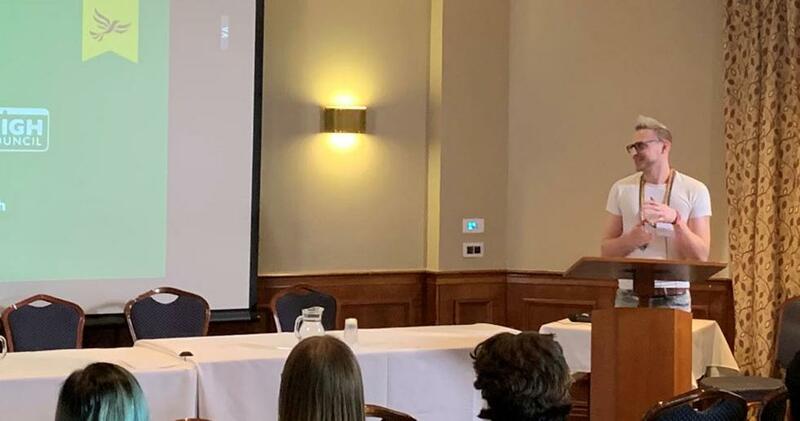 A series of engaging presentations from alumni highlighted the role that the DTC had played in shaping both their doctoral research and subsequent career paths. 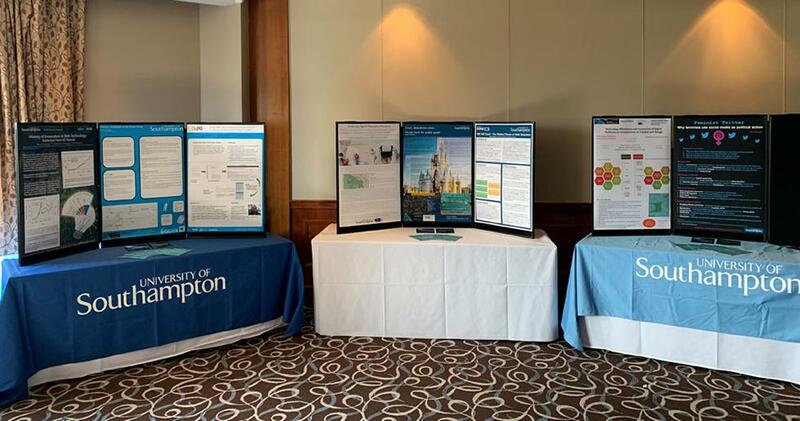 Current CDT students provided a poster display to showcase more recent research. 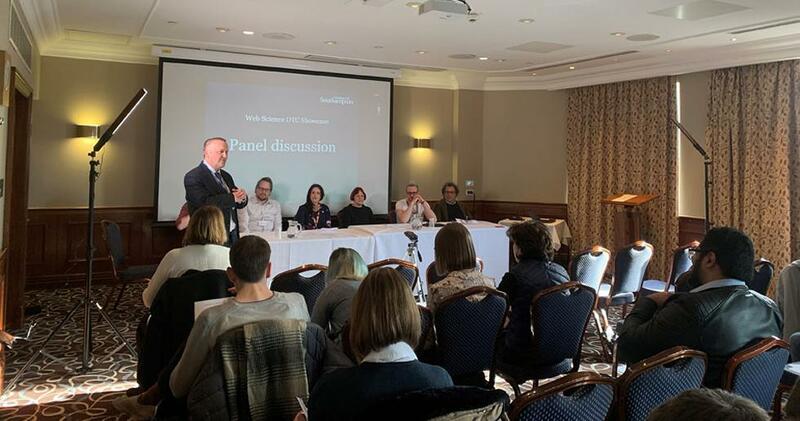 Dr Mark Weal, CDT Director, chaired a discussion panel about the benefits and challenges of interdisciplinary supervision, a key feature of the iPhD Web Science programme. 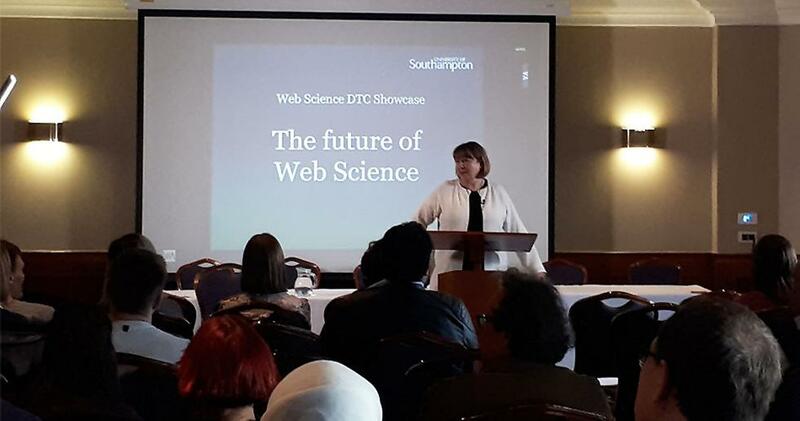 The afternoon culminated in a talk by Professor Dame Wendy Hall, who shared her insights into the future direction of Web Science in the coming years. You can read more about this event in a blog written by DigiChamp, Justyna Jonak.